Listen to the 5th episode of SHAPE platform’s monthly radio show on Resonance FM, featuring a talk with the organizers of the UH Fest as well as tracks and insights by SHAPE artists Ame Zek, SILF, Low Jack and Yves De Mey. In this edition of SHAPE Radio, we will once again introduce several music projects and festivals related to the SHAPE platform. Autumn may still seem far away, but actually this is the time when the festival season really kicks off as far as adventurous music goes! One of the first ones in the calendar is UH Fest in Hungary, which takes place at the end of September. 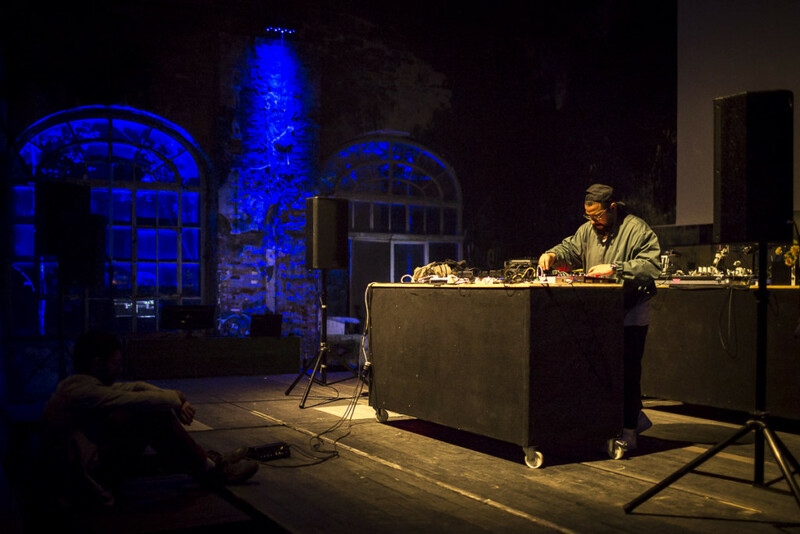 UH Fest, formerly also known as Ultrahang Festival, is an experimental music staple in Hungary. Established 14 years ago in Budapest, they have staged several hundreds of performances during their main festival and a number of one-off events. SILF is a Hungarian duo composed of two prolific musicians, Martin Mikolai and Bálint Zalkai, also renowned for their solo projects S Olbricht and Alpár, respectively. SILF is a live project that utilizes analogue hardware instruments to make Detroit and Chicago inspired house and techno. Low Jack is a French producer based in Paris. From power electronics through techno and house to dub to ambient, Low Jack embraces music without any preconceptions. Yves de Mey is no novice on the music scene. He has been making music in various forms for decades. In the 90s, his releases drew from the then thriving breakbeat and drum’n’bass scenes and shifted through techno and offbeat experimental sonics later, with releases on Sandwell District and Opal Tapes as well as a new moniker called Grey Branches. Ame Zek is a Berlin based musician, sound artist and composer. His sound structures evolve from modulation chains. SHAPE is a new platform established in 2014 by 16 European festivals with the support of EU’s Creative Europe programme to promote up-and-coming musicians and innovative audiovisual artists.